Capturing the innermost desires of your heart through a beautiful combination of sparkling white topaz, rare Welsh gold, and the iconic heart motif. Wonderfully hand-finished with our exquisite Tree of Life® detailing, our Past, Present, Future Inner Charm® pendant symbolises an everlasting love, appreciating someone for who they are. Please note: this item is not water resistant. I was please with the item itself it is very nice . Lovely item. Great quality. Excellent variety of chain length adjustments, slightly heavier than expected but not too heavy. Very pretty and always gets nice comments when I’ve worn item. This necklace is beautiful. The detailing is gorgeous. Great that you can wear the chain at different lengths. Lovely Pendant , really pleased with my purchase. Beautifully made and everyone has commented on it. Nice item and weighty..wife loved it. Order your Past Present Future Inner Charm Heart Pendant before 4pm on a working day and we'll despatch your Past Present Future Inner Charm Heart Pendant the same day (stock permitting). During very busy periods (i.e., near Christmas and Valentine's Day) your order of a Past Present Future Inner Charm Heart Pendant may be despatched the next working day. 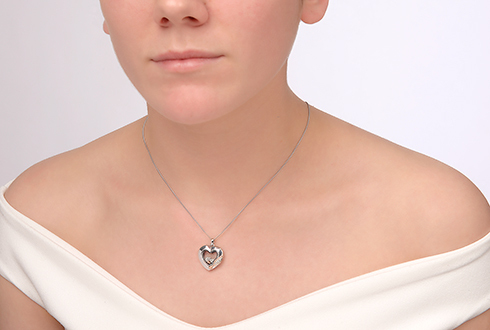 Guaranteed by Royal Mail to reach you the next working day (excluding bank holidays) if you order your Past Present Future Inner Charm Heart Pendant before 4pm and your Past Present Future Inner Charm Heart Pendant is in stock. Return your Past Present Future Inner Charm Heart Pendant for a full refund or exchange. (Except earrings and engraved items, unless they are received faulty). See our full returns policy for more details. 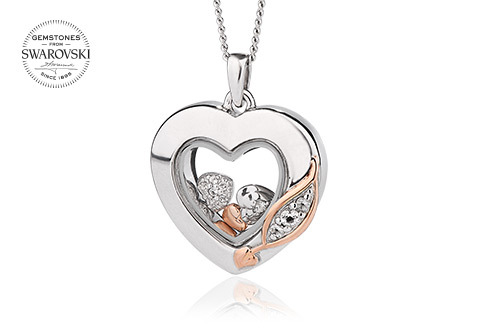 Your Clogau Past Present Future Inner Charm Heart Pendant is protected against all manufacturing faults for 2 years with our free extended warranty cover. Register your Past Present Future Inner Charm Heart Pendant for extended warranty online. 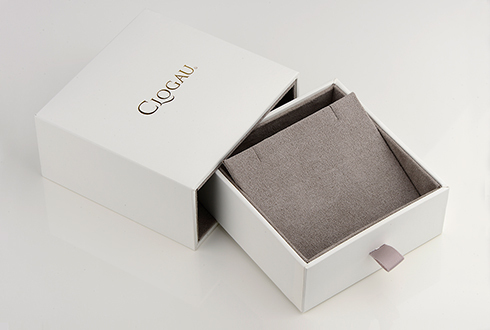 So if you are unsatisfied with your Clogau Past Present Future Inner Charm Heart Pendant for any reason, you may return it unworn and in its original presentation packaging, and within 14 days of purchase for a full refund or exchange. Please note that you must return the Past Present Future Inner Charm Heart Pendant in perfect condition and in its original packaging. 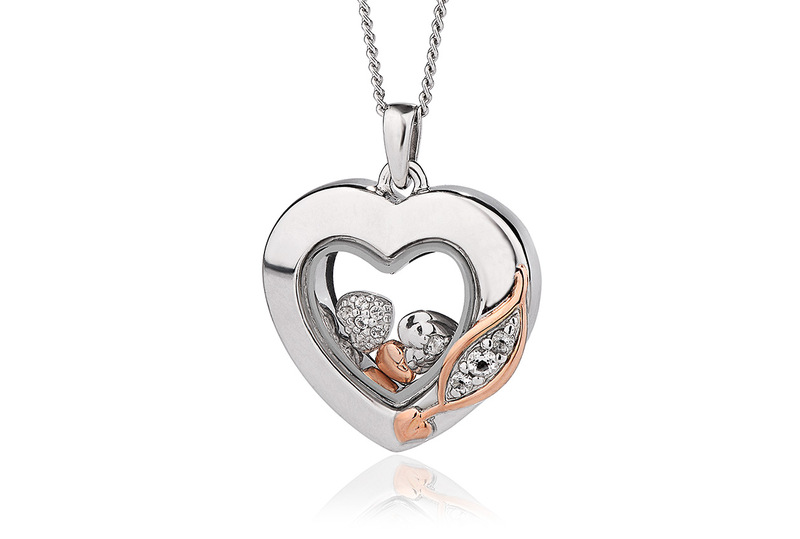 https://www.clogau.co.uk/jewellery/item/past-present-future-inner-charm-heart-pendant-3siclp19 3SICLP19 Past Present Future Inner Charm Heart Pendant https://www.clogau.co.uk/i/3SICLP19/3SICLP19.jpg 169 GBP InStock Pendants and necklaces Inner Charm Capturing the innermost desires of your heart through a beautiful combination of sparkling white topaz, rare Welsh gold, and the iconic heart motif.